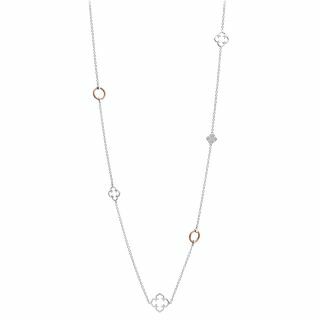 The MALIA necklace: an opulent token of chic femininity, accented with pretty rose gold PVD heart motifs. 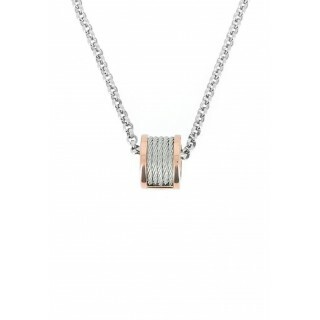 Necklace - Silver Pink Gold Plated - Malia - 5 White Topaz - Stainless steel Cable - Stainless steel Chain 45cm. 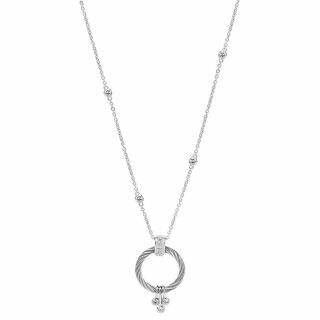 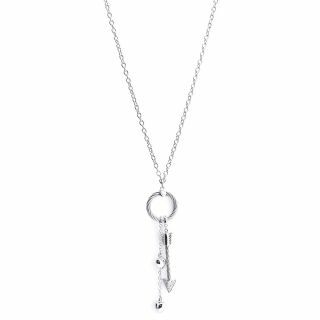 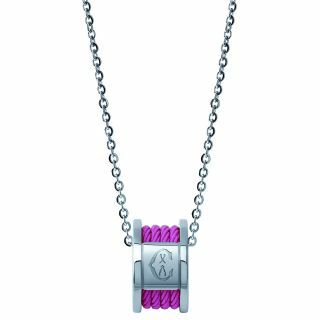 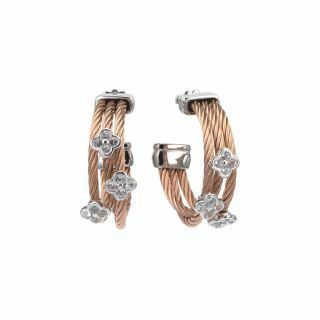 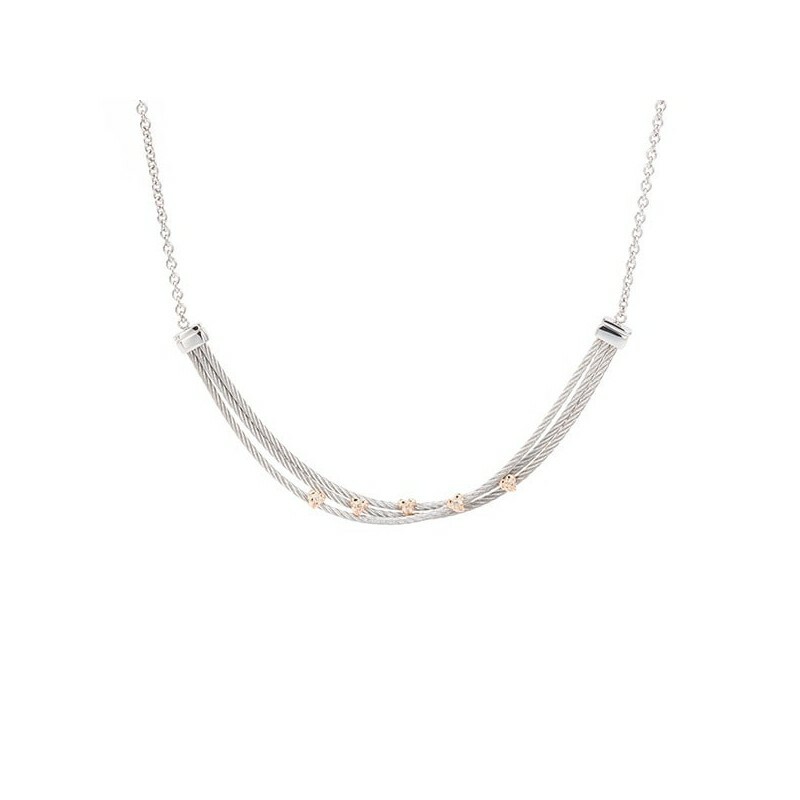 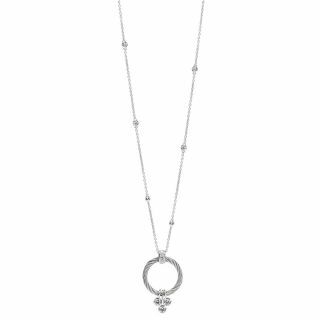 Designed to deliver a message of romantic femininity, this chic silver necklace features a trio of our signature stainless steel twisted cables, decorated with pretty heart motifs in rose gold PVD, embedded with precious white topaz. 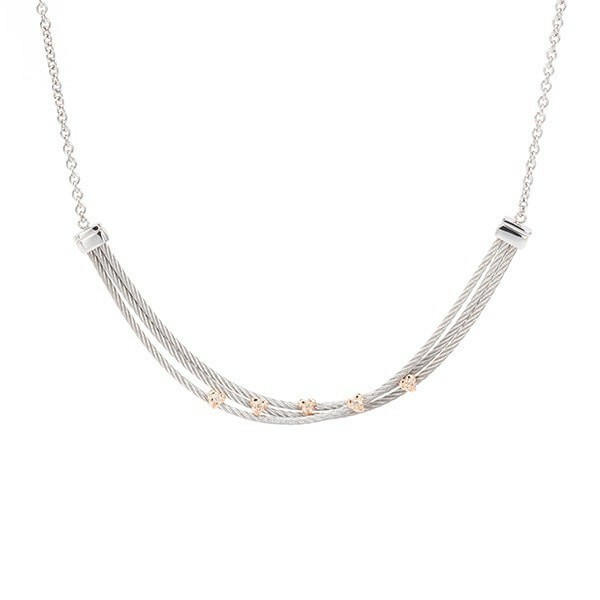 Alive with youthful happiness, it is a luxurious way to champion the layered necklace trend. 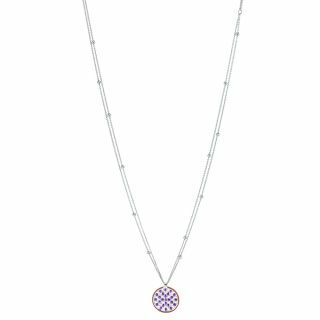 The collection, MALIA, has been named after art director Coralie Charriol-Paul’s traditional Hawaiian name, which means attractive and beautiful. 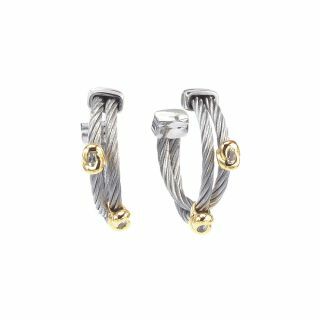 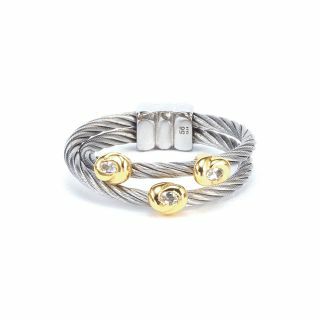 Charriol-Paul was born and raised on the beautiful island and she often returns to the land of her birth for much of her design inspiration. 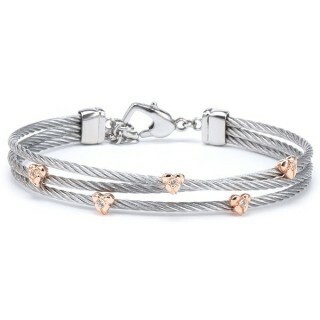 Perfect for the summer, it would look fabulous worn alone. 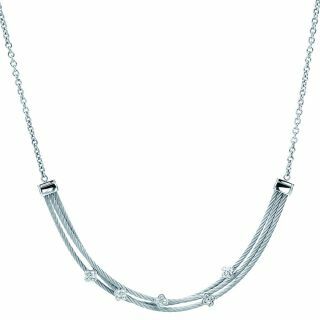 Alternatively, go for modern and bold styling by pairing it with a choker.